I Think We Can Put Our Differences Behind Us... for Science... You Monster. Re: I Think We Can Put Our Differences Behind Us... for Science... You Monster. 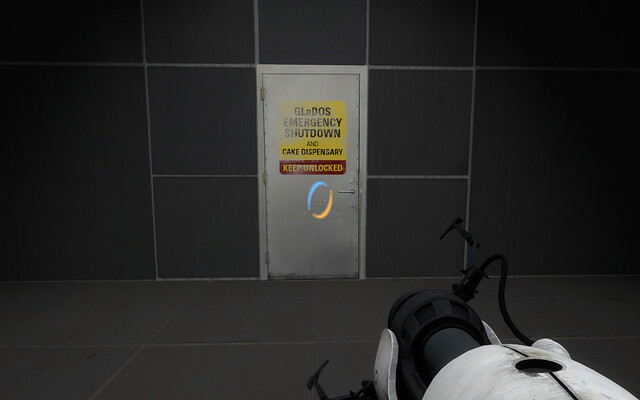 I have'nt fineshed many games in my life, but Portal is one of them. Cant wait. Hope gabe can pull this off. I'm excited that Stephen Merchant (Extras, The Ricky Gervais Show) is doing a voice in the game. I hope he has a substantial presence. OMG!!!! I can't wait....I should have plenty of time in April to enjoy this new game. Portal was AWESOME! 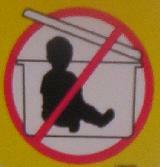 In the meantime, ever wondered who scribbled all those messages warning you not to trust the reality of cake? I downloaded and played this over the weekend. Absolutely incredible! There is more back-story revealed as you plum the depths of Aperture Labs. The humor is as great as the first one, and it definately felt like a much longer game. I did finish it in just two sleep-deprived sessions of undeterminable length, but that is more of a testament to its awsomeness than anything else. The first Portal is broken into two distinct halves, testing and escaping. In the sequal, you're trying to escape the whole time, but in order to do that you alternate between the underbelly of the facility and several different groups of test chambers that lie in your path to freedom. There are no time trials in this one. Instead, there is the co-operative mode which requires you to solve tests with another person. And for the frosting on the lie cake, new Jonathan Coulton song at the end. My new windows wallpaper, and the only actual reference to cake in the new game. It's a well-made fan film based on the comic "Lab Ratt" that they put out right before Portal 2 was released. I thought about Portal 2 again, but then thought, I still haven't beaten the original. It's not that I don't like the game, I just haven't found the time with everything else catching my attention. Lately StarCraft 2 has done that. Wow...Thank you for positing this!! !